The Estonian ambassador to Moscow has said the outline of the country’s new euro coin did have a mistake, but the final version does not seize Russia’s territory. ­On January 1, Estonia became the 17th EU member to join the eurozone. 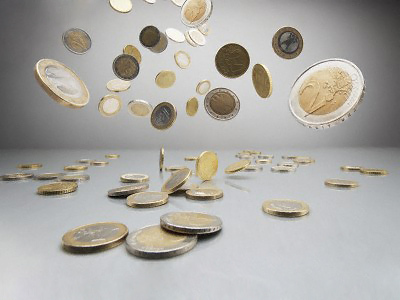 The event was marked not only by celebrations, but also a scandal surrounding the new euro coin. Estonian human rights activist Sergey Seredenko said that Estonia’s map depicted on euro coins does not correctly reflect the outline of national territory and comprises part of Russia. He had informed the Russian embassy of this discrepancy. 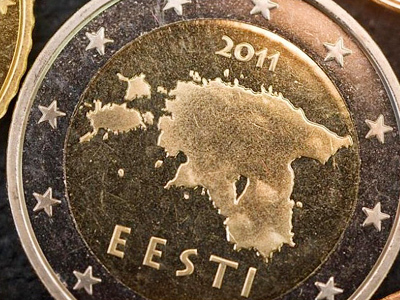 First, the bank of Estonia was reported to confirm that the reverse side of the euro coins was just “the painter’s artistic perception of Estonia’s borders.” But the Estonian ambassador to Russia Simmu Tiik insists that the reverse side correctly corresponds to the country’s present border. However, he told Ekho Moskvy radio on Wednesday, that “a millimeter” could have been added to Estonia’s outline on the coin. “But the old border was still shaped differently,” he said, adding that the coin has not seized Russia’s territory. Meanwhile, representatives of Ethnic Setos in Estonia are also not satisfied with the map on euro coins. The map does not depict the areas on the other side of the Narva River, they said. Setos think the coin depicts the border of Estonia as a Soviet republic and insist it should reflect the 1920 Tartu peace treaty between the two countries. Moscow and Tallin signed the treaty on the border in May 2005. The Estonian parliament then ratified the document. Russia objected to the ratification act because the preamble mentioned the Tartu peace treaty. Moscow believes Tallin may use this as a pretext in the future to claim some territories in the Pskov and Leningrad regions. 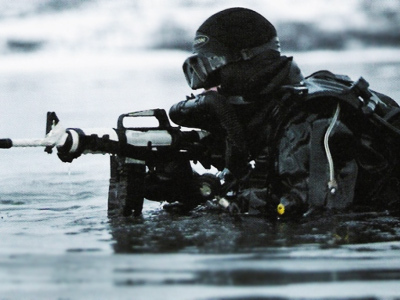 Russia made it clear in 2006 that it did not consider itself bound by former treaties.